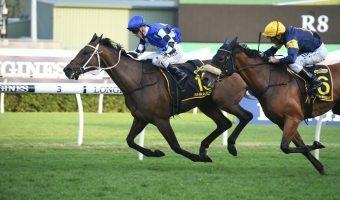 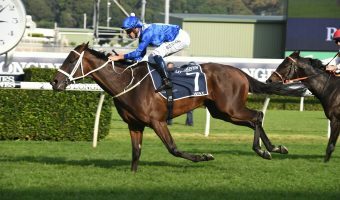 Foxplay has been backed into 2016 Tea Rose Stakes odds of $2.40 and the talented filly is set to start the Group 2 event at Royal Randwick this afternoon as a clear favourite. 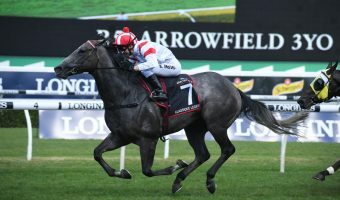 Foxplay made her racing debut in the Group 3 Widden Stakes (1100m) at Rosehill Gardens on January 30 and she was slightly inconsistent as a two-year-old, but she started her 2016 Spring Racing Carnival campaign with a dominant victory in the Group 2 Furious Stakes (1200m) at Royal Randwick on September 3. 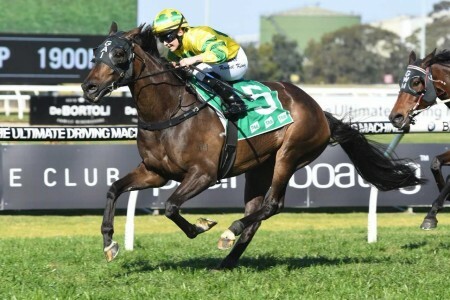 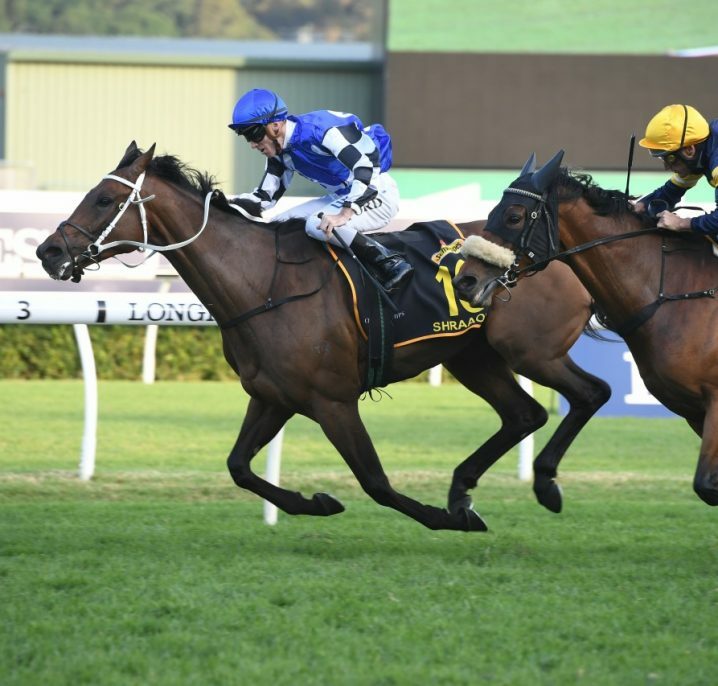 Trainer Chris Waller was surprised with just how impressive Foxplay was in the Furious Stakes first-up and he is confident that she will be very tough to beat one again in the Tea Rose Stakes. 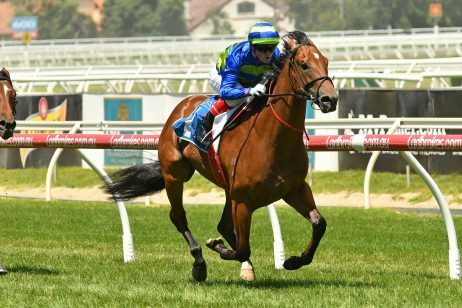 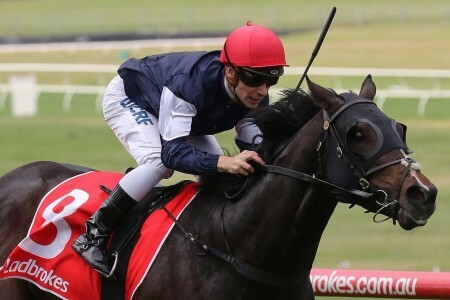 Awoke finished a disappointing 11th in the Furious Stakes in what was her first ever race defeat and she is at Tea Rose Stakes odds of $8 to turn-the-tables on her stablemate this afternoon. 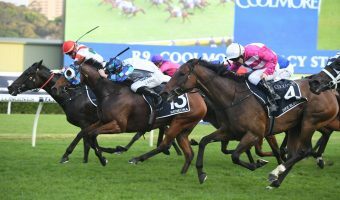 Waller admitted that he was disappointed with the performance of Awoke, but he believes that she will produce an improved performance in the Tea Rose Stakes this afternoon. 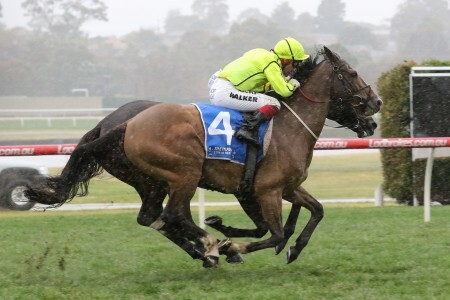 “She surprised us with the way that she won and she looks the benchmark for the race again,” Waller said. 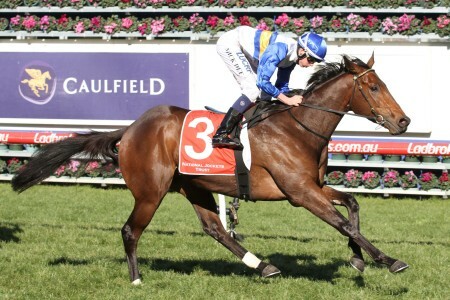 “I was disappointed with Awoke’s run because she beat Foxplay in the winter. 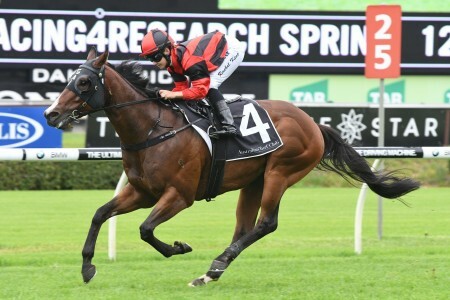 Waller’s Tea Rose Stakes trio is rounded out by Sezanne, who has recorded two wins from as many starts this preparation. 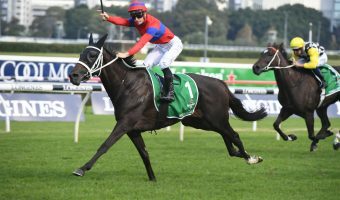 This is a step-up in class for the More Than Ready filly, but Waller warned punters that she should not be underestimated this afternoon. 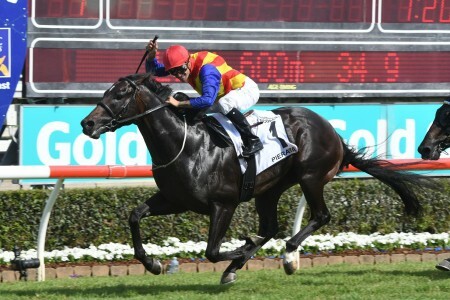 “Sezanne brings a different form line,” Waller said. 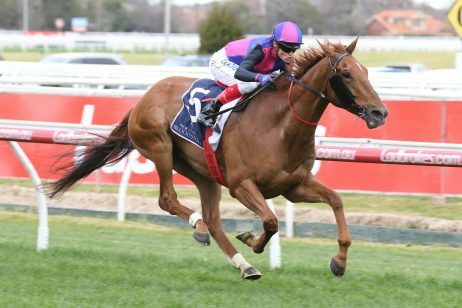 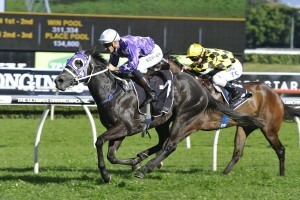 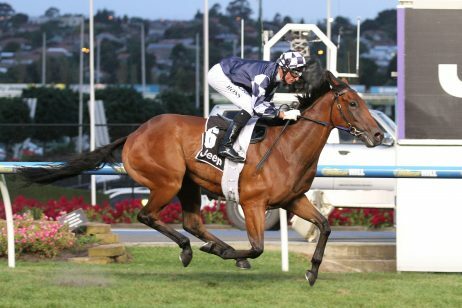 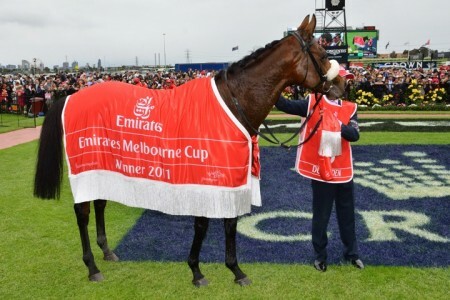 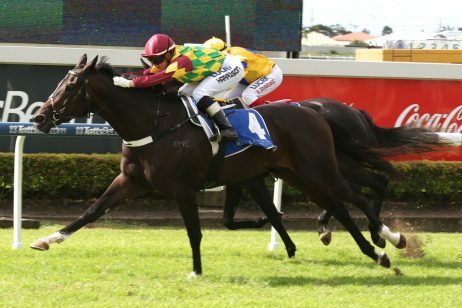 “She has beaten the colts two starts ago and she beat the older mares last start. 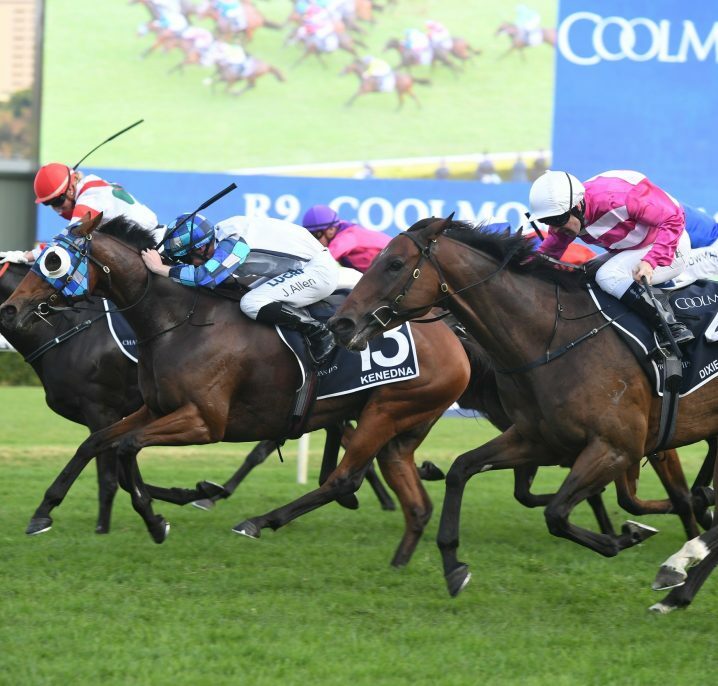 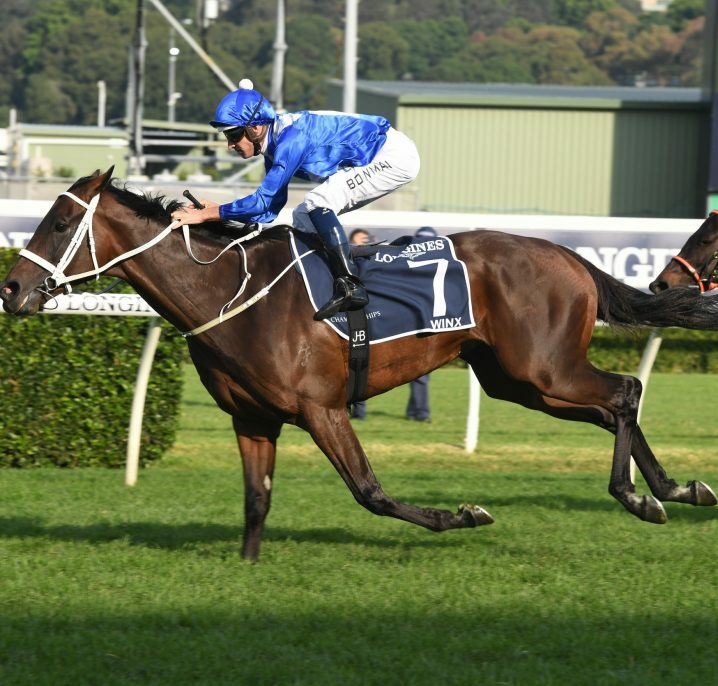 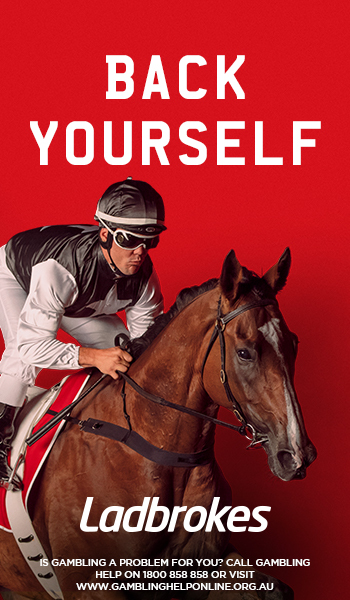 Foxplay is currently available at 2016 Tea Rose Stakes odds of $2.40 and she is favourite from Furious Stakes placegetter Global Glamour ($4.60), Furious Stakes runner-up Bacarella ($8), Awoke ($8), James Cummings-trained Skylight Glow ($8.50) and Sezanne ($9.50).